Condensation control fan for positive input ventilation throughout the home. 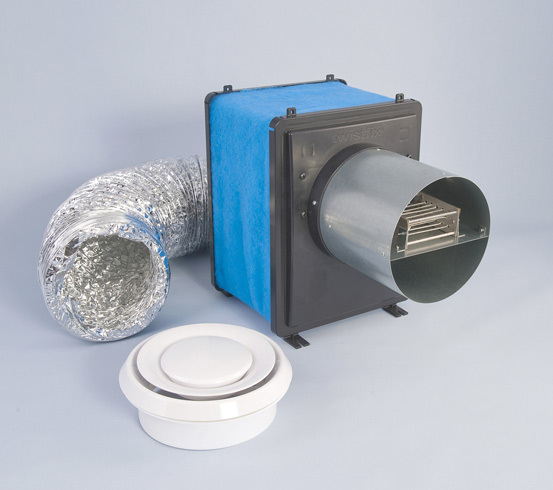 The loft mounted unit, complete with fan, filter and pre-heater, gently ventilates the whole home from a central position on the landing.­ Ultra low power consumption reduces environmental impact of the low maintenance ventilation unit. 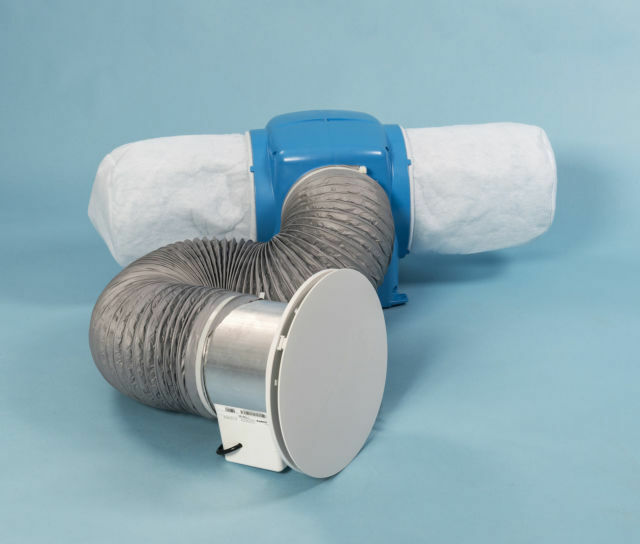 The whole home positive input ventilation unit offers much improved air quality at minimal life-cycle costs. Typical average running costs of the condensation control fan are just £0.03 per day with the heater disabled. 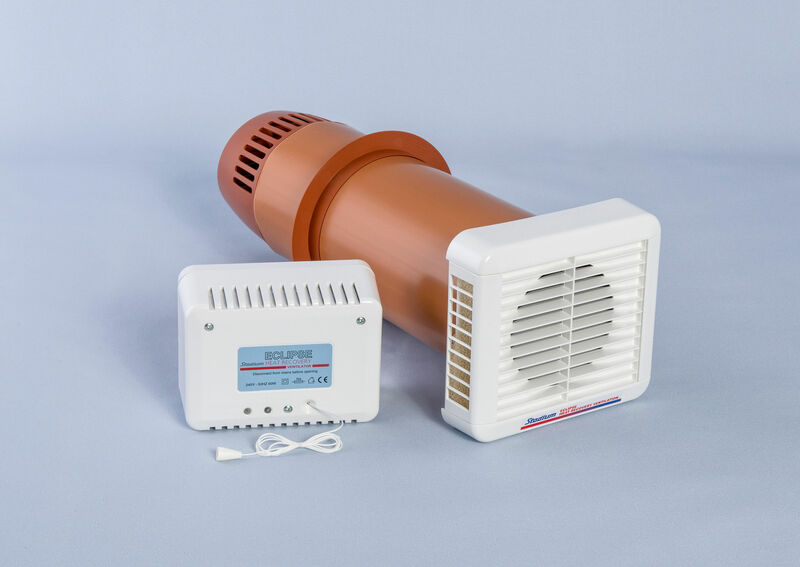 Homevent condensation control fans are fitted with an internal temperature sensor. This sensor continuously monitors the temperature in the loft, boosting the air volume when the loft temperature is above a set level (heat recovery mode). If the loft temperature becomes excessive the unit will switch to standby mode with no airflow. 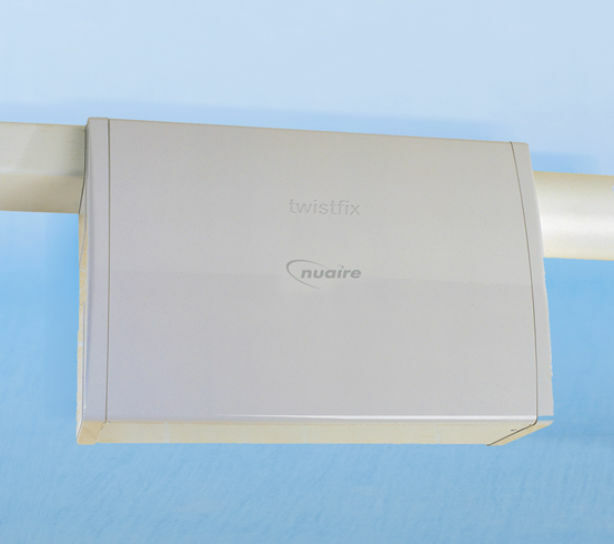 Once installed, the airflow can be set to suit the house size and, if required, the way it responds to temperature changes. The homevent unit incorporates an integral heater which can be set to heat the incoming air during very cold weather. The heater can be used to distribute warm filtered air throughout the property. Low Wattage with 2-speed manually-operated switch.